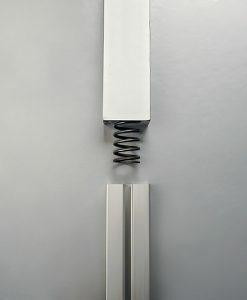 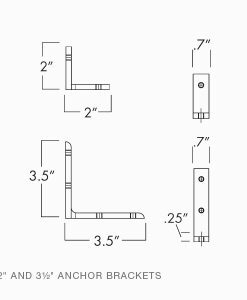 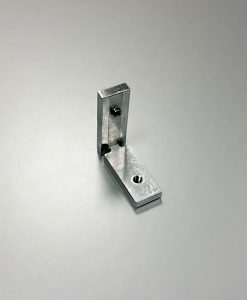 [glossary_exclude]One leg of the L-shaped bracket slides into the pole channel and is secured by with a 1/4-20 set screws. 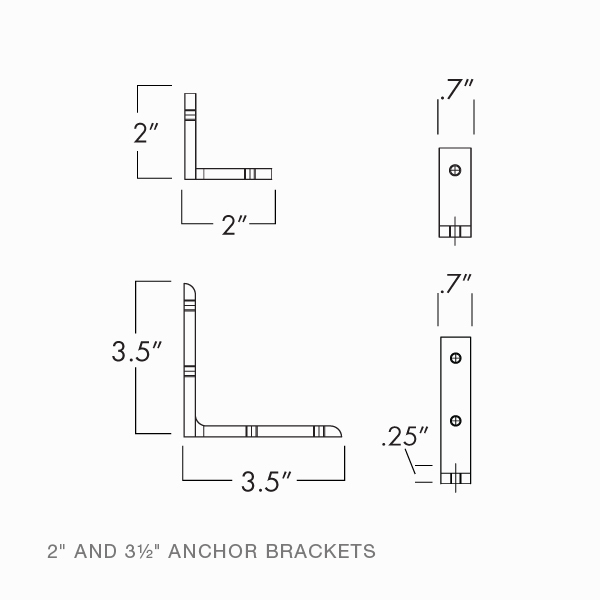 The other leg can be used to anchor poles to the floor, ceiling or wall. 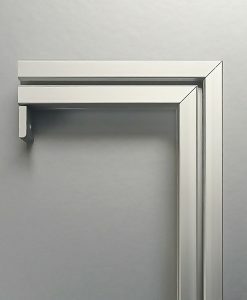 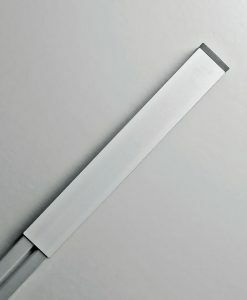 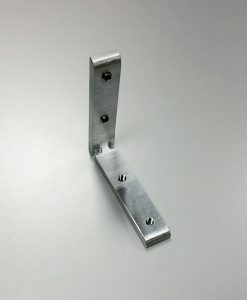 Use two AB-0035 brackets for pole-to-ceiling and/or pole to floor connections. 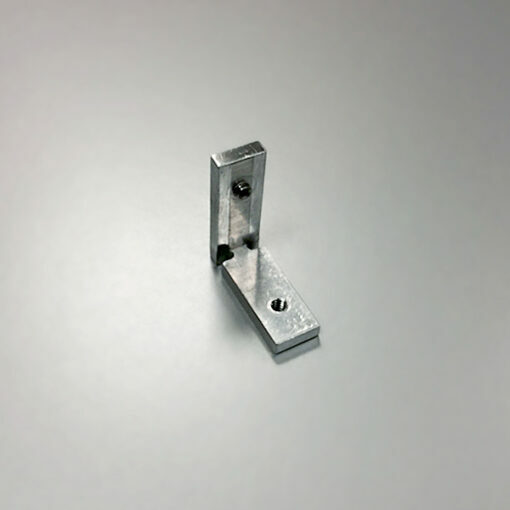 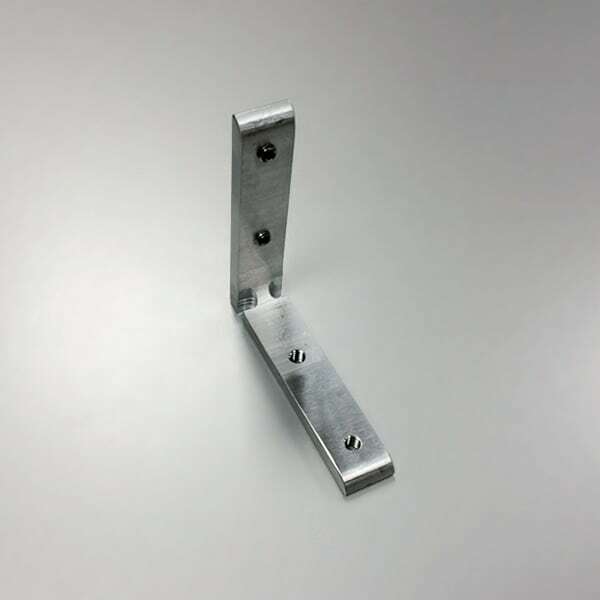 2″ x 2″ AB-0202 brackets can be used to make 90 degree pole to pole connections.